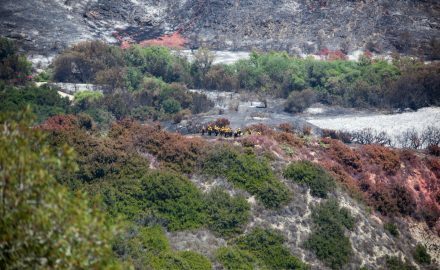 City officials are hopeful that a new state grant will provide the funds necessary to cut dry, dead brush in Laguna Canyon for fire prevention. 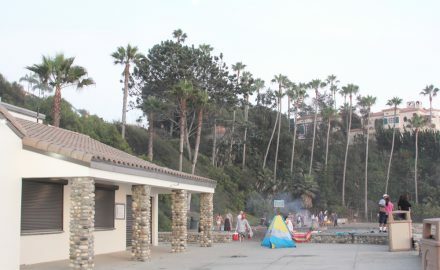 The snack bar once located at the base of the pier and rebuilt set back from the shoreline is set to reopen next month in Laguna Beach under new ownership and christened Lost Pier Café. 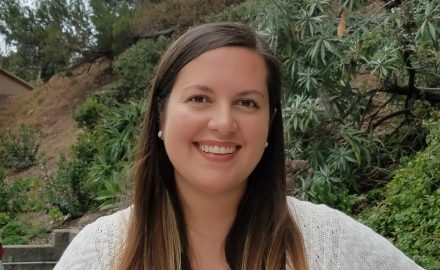 Readers may notice a change in the Laguna Beach Indy’s masthead next Friday, as Firebrand Media News Group Editor Andrea Adelson retires today after nearly 14 years at the paper’s helm.